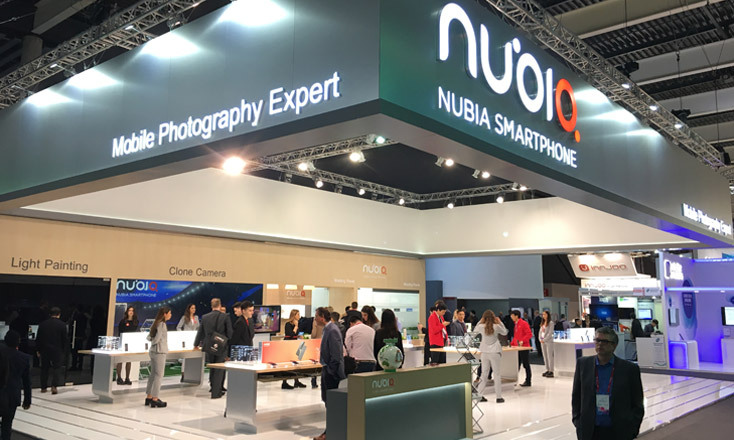 [Barcelona, February 27, 2017] – The global launch of nubia's newest smartphone, the N1 lite, is making waves at Mobile World Congress 2017 (MWC 2017), winning the hearts of exhibition-goers with its combination of enhanced camera features, impressive functionality and elegant finish. 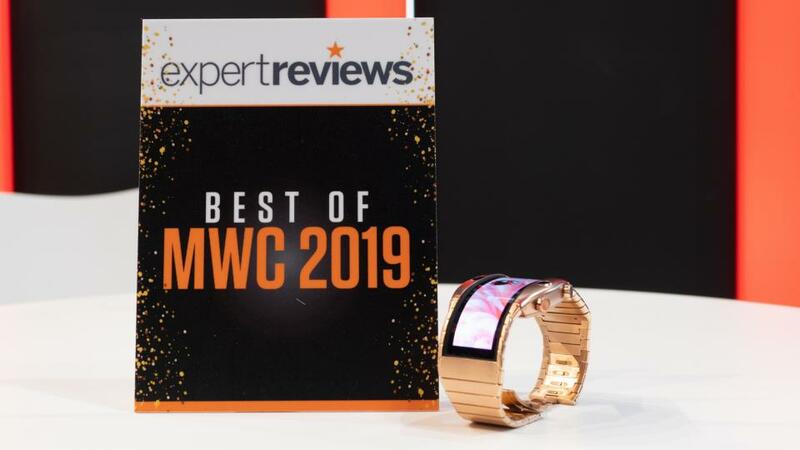 Encased in regal black gold on display at nubia's MWC booth, it is the 5.5-inch HD screen that first catches the eye. The screen's exquisitely engineered 2.5D curved glass features dynamic contrast and adaptive brightness to deliver excellent visibility, even in direct sunlight. With its finely textured coating and inward-sloping sides, the phone sits comfortably in the user’s palm. The rear-mounted ‘unipanel’, comprised of a fingerprint sensor and rear-facing camera, features a decorative metallic design, adding an additional layer of sophistication to the phone’s stylish appearance. In addition to the polished exterior, nubia has equipped the N1 lite with an array of best-in-class features. The soft-light LED front flash and beautification mode, which is available for both front and rear cameras, casts the user in the best light for stunning selfies in any setting. The rear camera's F2.0-aperture and dual LED flash help deliver high-definition photos, even in low-light and nighttime scenarios. The N1 lite's 0.3S fingerprint-recognition function allows for rapid response, enabling seamless locking and unlocking of the phone, internal apps and even sensitive files. 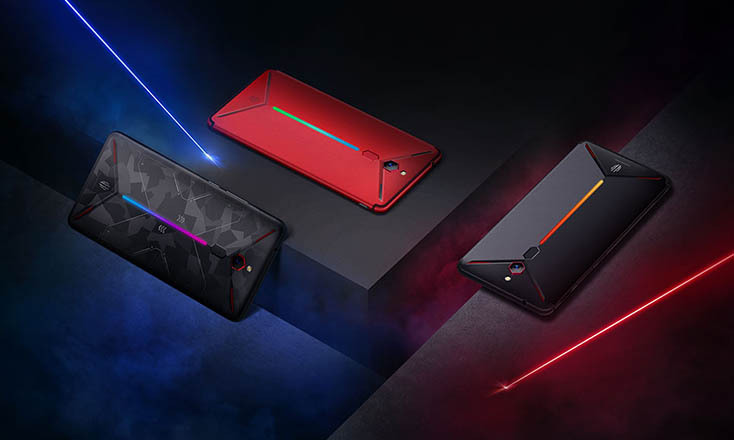 The release of the N1 lite rounds out nubia's offering of smartphones with a powerful challenger to the global market, further strengthening nubia's reputation for outstanding technology, design and insight into consumer needs. 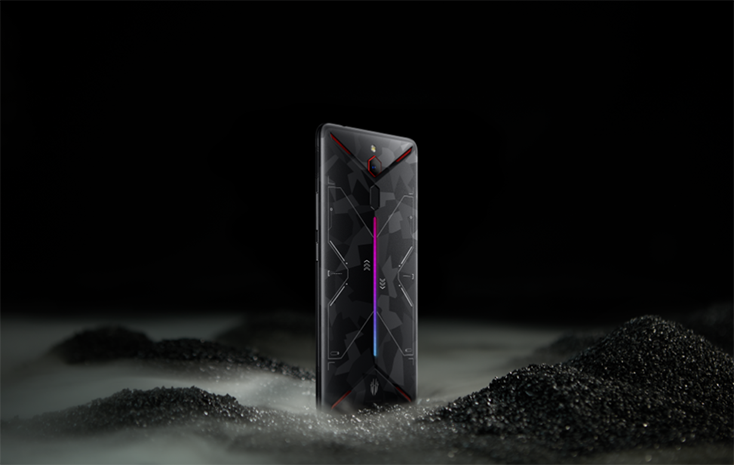 Founded in October 2012, nubia aims to bring high-end, innovative smartphones to adventurous users who want to pursue new experiences and an enhanced quality of life. 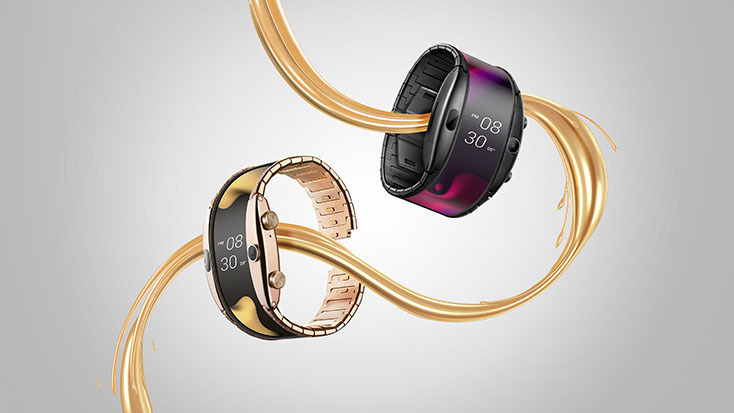 Inspiring the world to “Be Yourself,” nubia continues to elevate lifestyles by encouraging users to chase their dreams and pursue new passions. 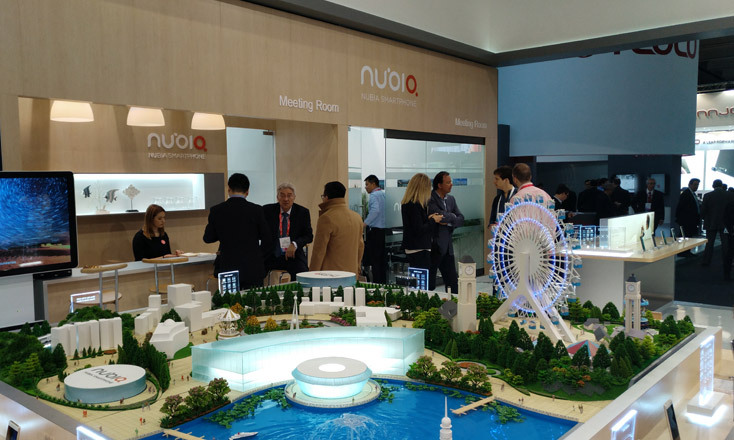 With headquarters in China, nubia now has operations around the world including America, Europe, and Southeast Asia. The brand is well known for its innovative smartphone features and professional mobile photography functions. 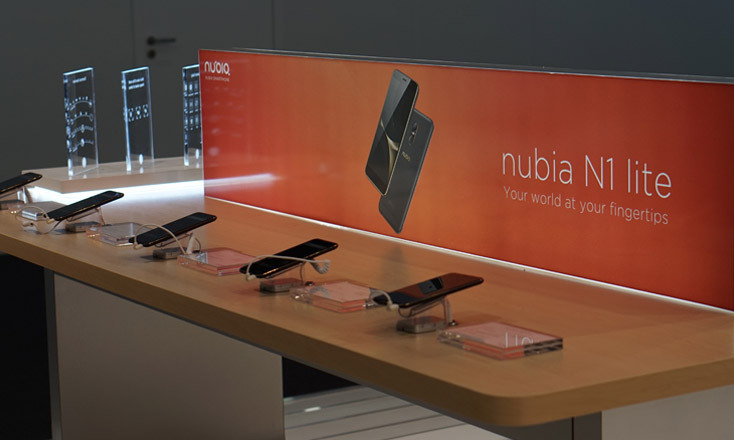 More information on nubia can be found at the official website, www.nubia.com/en. 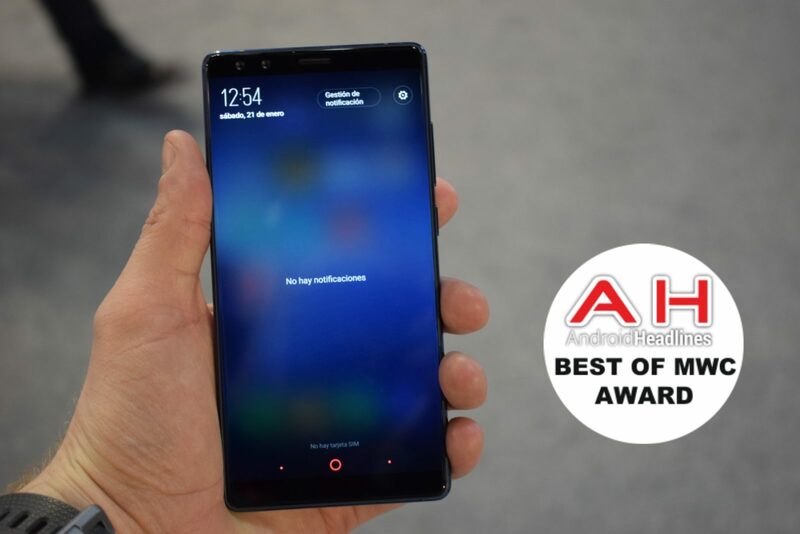 Follow @nubiasmartphone on Twitter, @nubiasmartphone on Instagram or www.facebook.com/ nubiasmartphone for latest updates.